We deliver, set-up and pick-up. Available for short & long term hire. 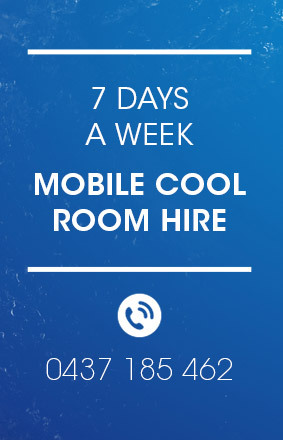 Discover our cool room features.